I have wanted to play Skyblock with all the updates, but realized very quickly how little new content you would get. So I'm working on this new Skyblock based strongly on the original (which I don't know who created). It will use a datapack, there are/will be some modified recipes as well as new advancements (which will partly drive this map) There will also be a custom cobble generator feature. 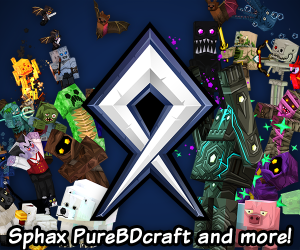 If all goes will (not fully implement at this time, but it does work in certain situations) you will over time and as you advance earn additional ores to you cobble generator. And the more you advance and play the more common some of them become. This creation was my sons (7yrs old) idea because he too loves skyblock but was disappointed with how little of the new stuff you could get. When I first started this project was back in 1.12/1.13 but I had very little knowledge of command blocks, datapacks, structure files etc. so it has taken a long time to put this together and there is still a lot more to come. I will also include a little bit of story line of my own creation, as well as maybe some voice over work with my son. I am trying to keep the game as vanilla as possible, but there will be certain concessions made. I have a list of upcoming features, Easter eggs, secrets, hints and more but I will have to post more of them later. If you play this map, please don't record it as of yet. This is extremely early in the planning and I have a huge number of changes yet to make. 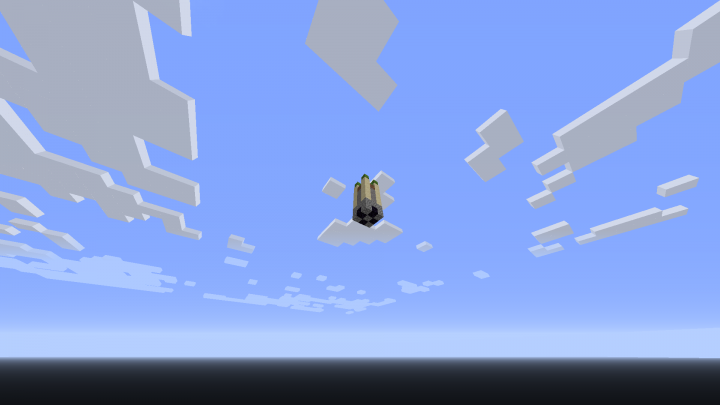 At the moment its not to different than the first skyblock with slightly altered islands. I will tell you that there are 4 main islands at the moment. 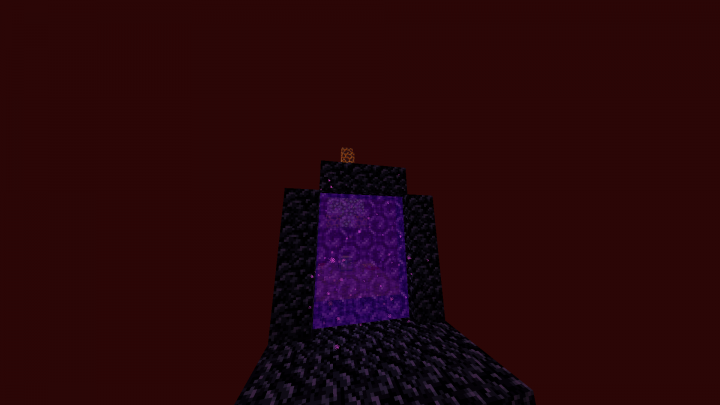 The nether should work apon entry. The end will be included later on. The end goal is simple, get EVERY item in minecraft (that is obtainable in survival) as well as (optional) capture and safely store all mobs (animals, hostiles, etc) on display. This will include all the villager professions uniquely as well. All mobs will be obtainable in the final version. Cleaned up a lot of my code and optimized it a little. Anti lava/obsidian. 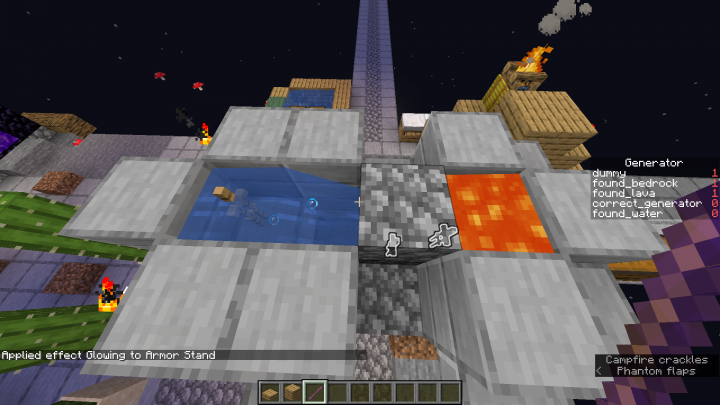 If your lava turns to obsidian in your generator, it should fix itself (The obsidian needs to be left where lava was, and water needs to be cleaned up, and then placed properly for this to work. When the final version gets released, it will be reset-able. 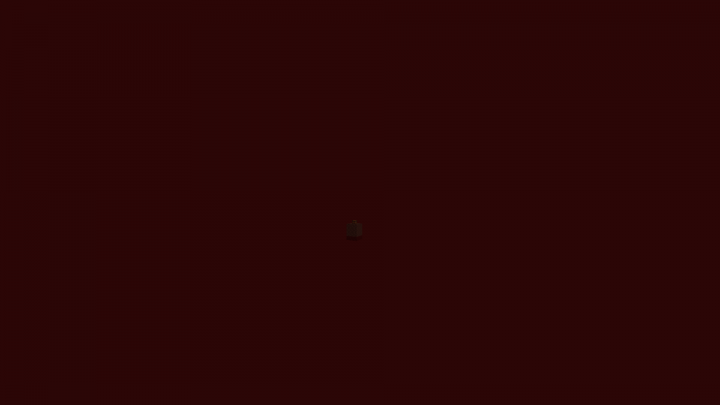 You'll be able to click a link in a book or somewhere and it will delete all you stuff, reset the map and regenerate everything starting you at the beginning. 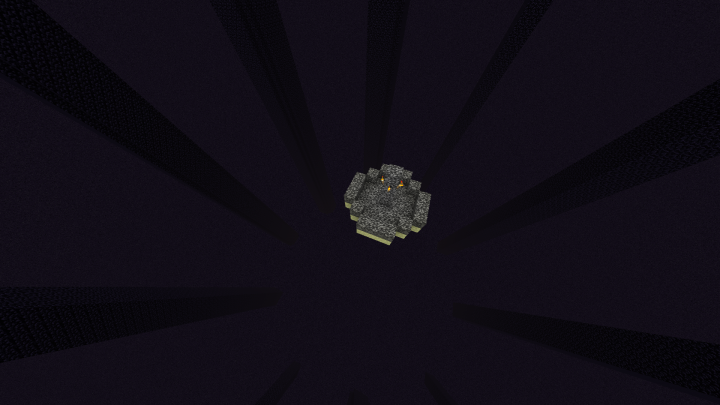 It also has, will have (I broke it before uploading this) a auto obsidian to lava feature if you accidentally lose your lava that way.